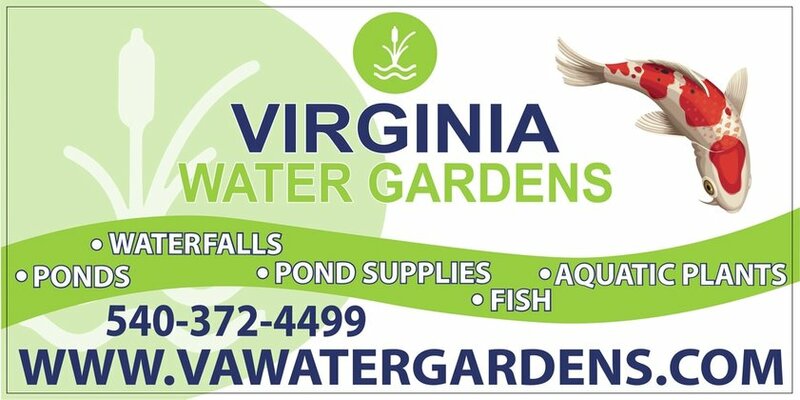 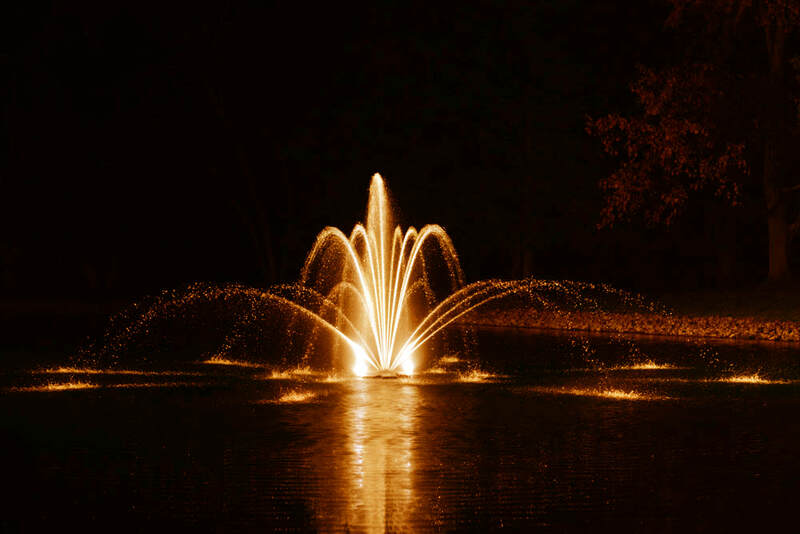 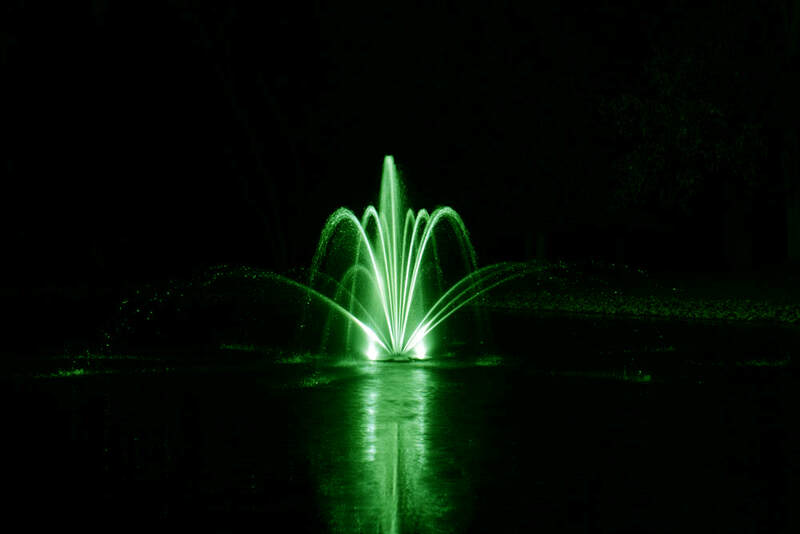 Virginia Water Gardens , in Fredericksburg Virginia (VA) sells, installs, and maintains Airmax floating fountain aerators for all size natural ponds, lakes. 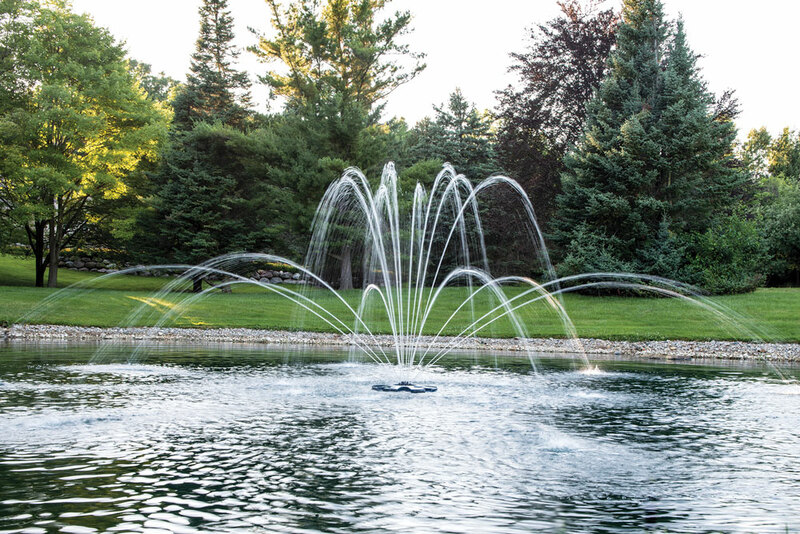 Fountains are mostly viewed as an aesthetic addition to an otherwise quiet body of water, but play a vital role in the overall health of your otherwise stagnant pond or lake. 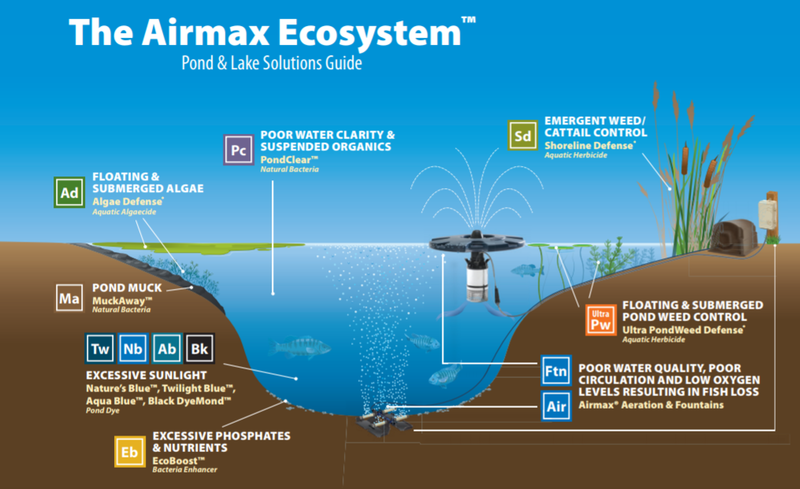 The movement of the surface of the water, combined with aeration, from above and below the waters surface is key to the overall ecosystems survival. 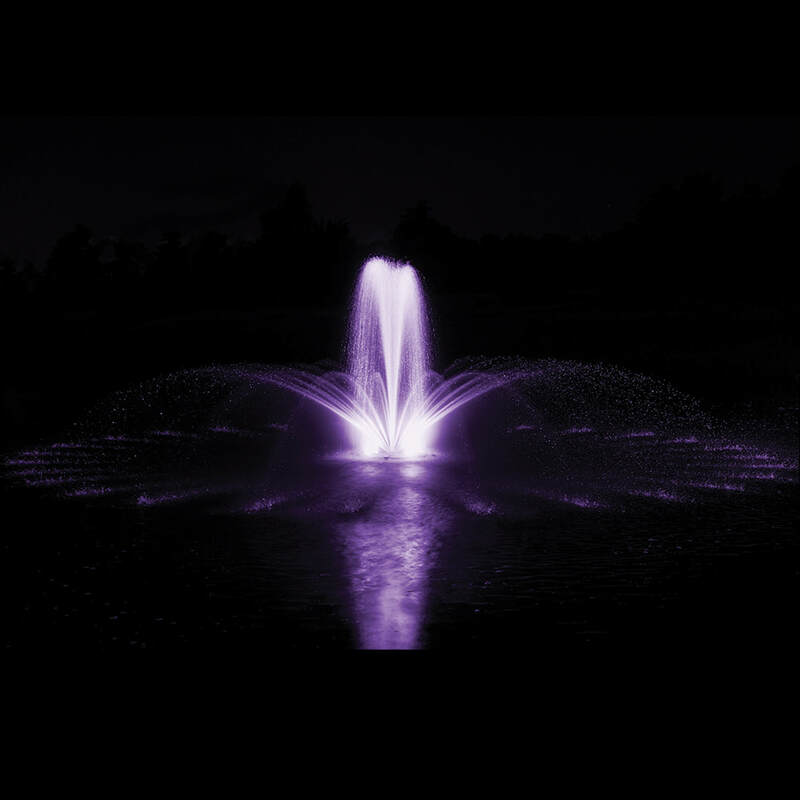 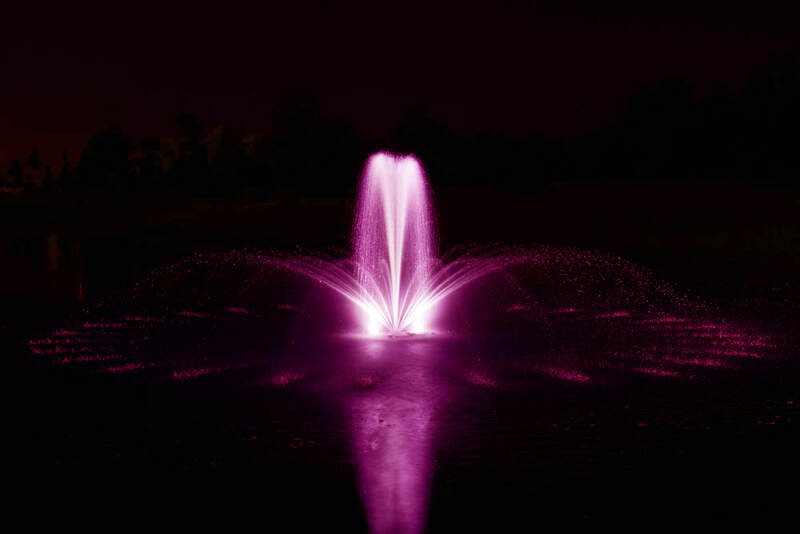 showcases beautiful industry leading spray patterns that outmatch other 3/4 HP and 1 HP fountains. 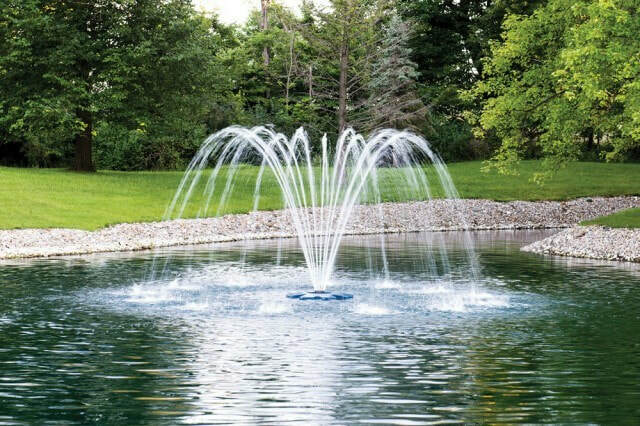 The EcoSeries™ Fountain operates in as little as 24″ of depth and includes an energy efficient 1/2 HP motor, 3 spray patterns, control panel and comes standard with 100′ of power cord. 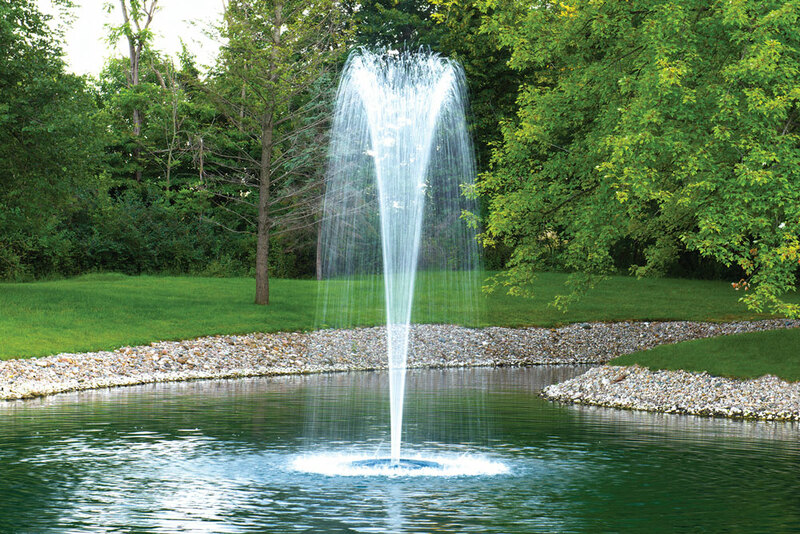 The EcoSeries™ Fountain is also available in 150′, 200′, 250′, 300′, 350′ or 400′ power cord lengths and includes a 3 Year Warranty. 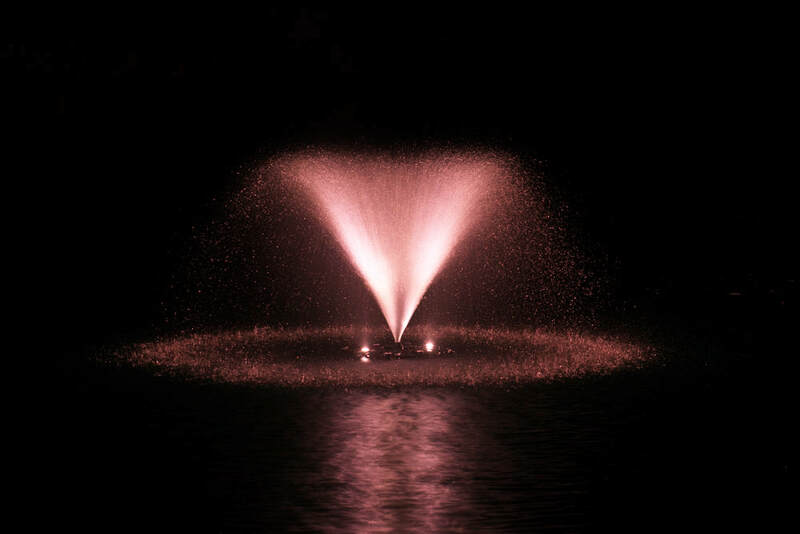 The included control panel is set-up to run your fountain and the optional LED Light Set. 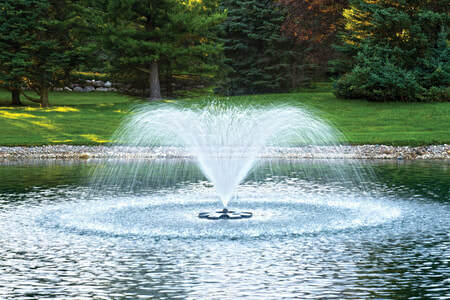 ​The EcoSeries™ Fountain comes standard with 3 spray patterns: Classic, Trumpet and Crown & Trumpet. 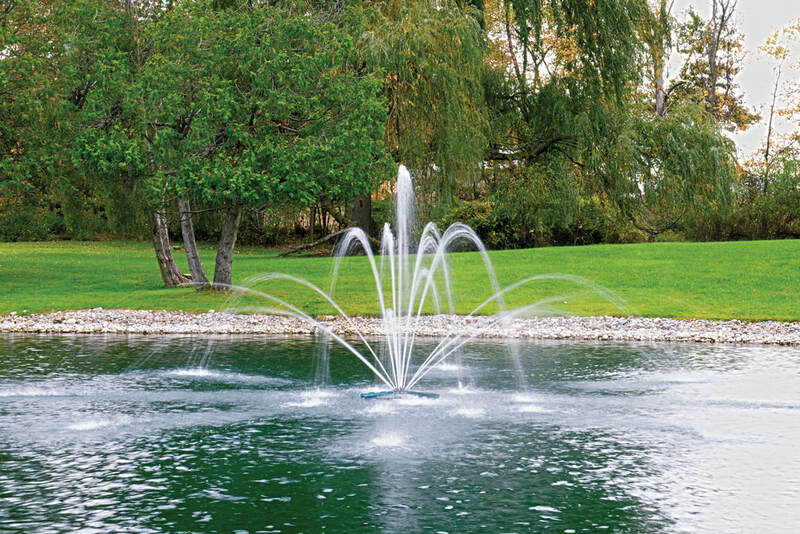 The EcoSeries™ Premium Spray Patterns offer unique choices for the pond owner. 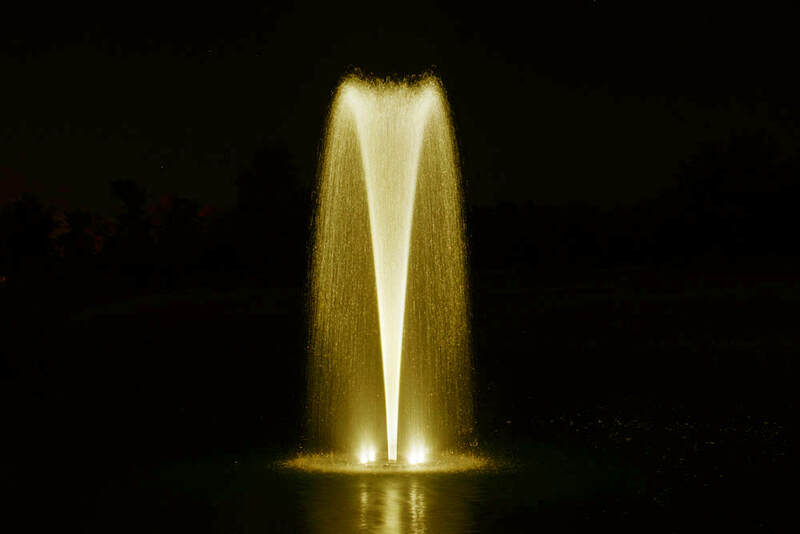 The Single Arch Spray Pattern has heavy streams providing a formal visual display and soothing ambiance. 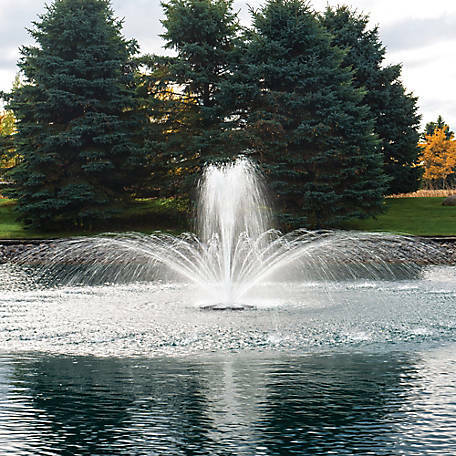 The Double Arch pattern provides two overlapping arch patterns to create a stunning visual presentation, which is a perfect fit for larger ponds. 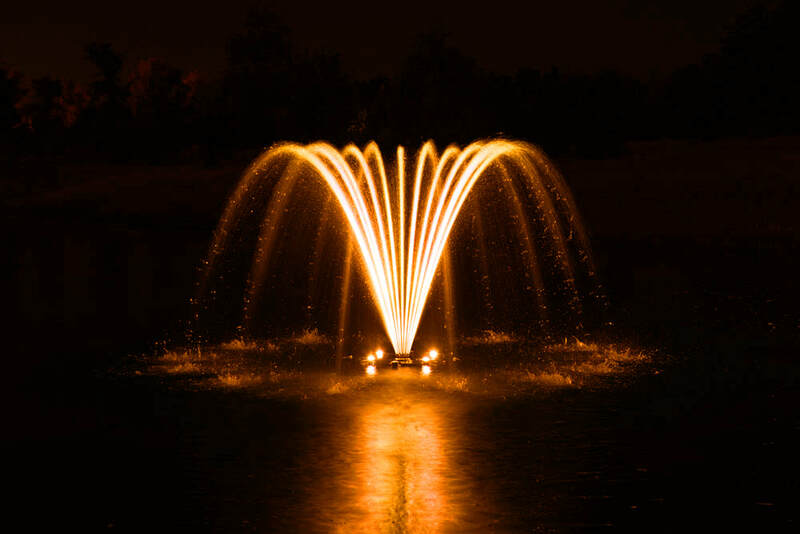 The Double Arch & Geyser pattern combines the overlapping double arch with a gushing center geyser to create an awe-inspiring display. 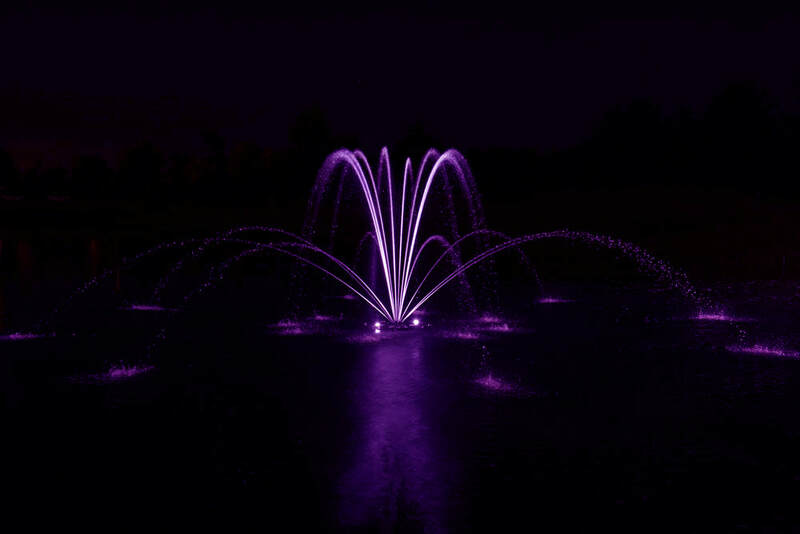 ​​Create a breathtaking atmosphere in your own backyard with Airmax® RGBW Color-Changing LED Light Sets. 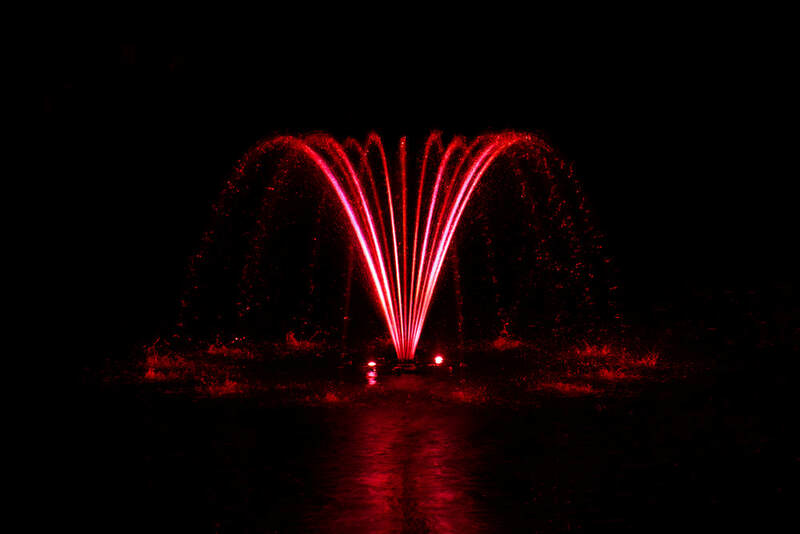 Now you can set the mood by changing the color including: white, blue, green, red and more. 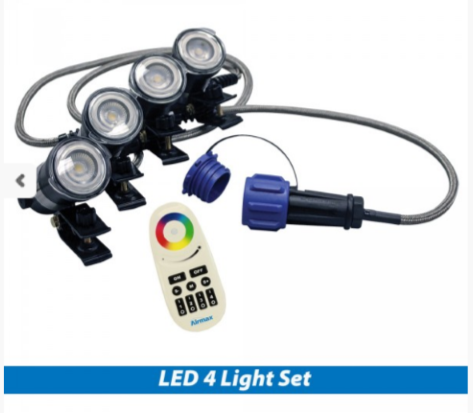 The Airmax® RGBW Color-Changing LED Light Set is run by a wireless remote with a range of up to 200ft. 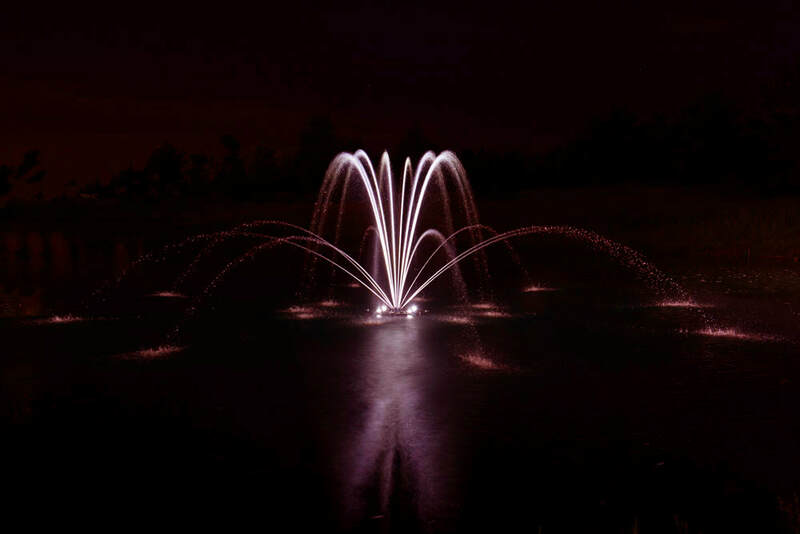 The wireless remote allows you to change colors, dim/brighten the lights, control flash speed and run up to 9 preset programs. 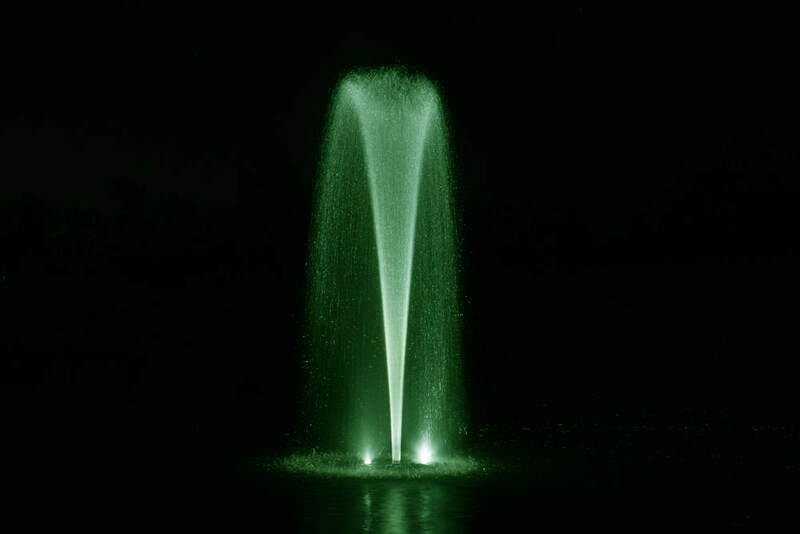 Requires: 2 AAA Batteries (Included). 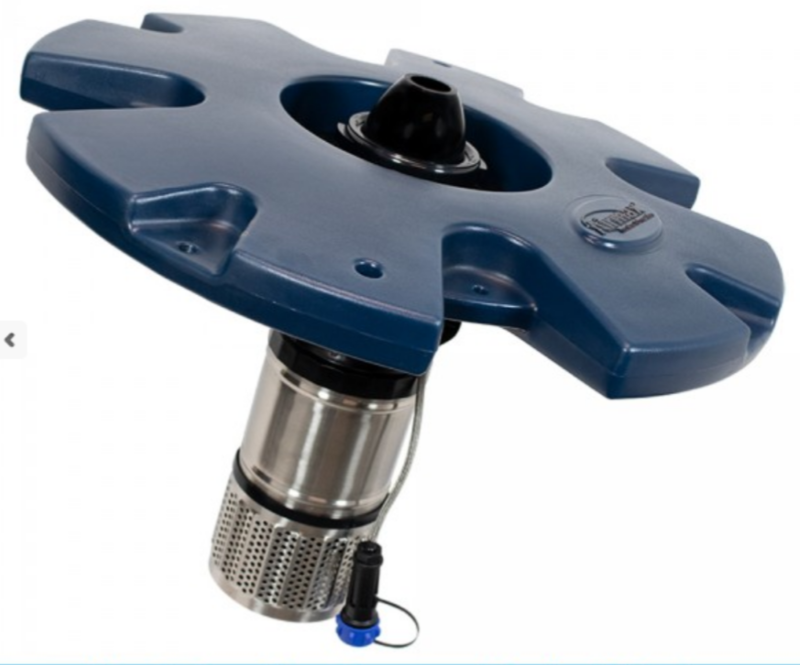 ​​​The adjustable above waterline design and completely sealed light housing ensures a maintenance-free operation. 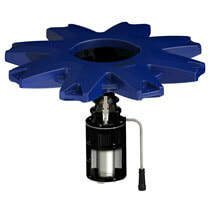 Lights easily clip onto the EcoSeries™ float making for a fast installation with no tools required. 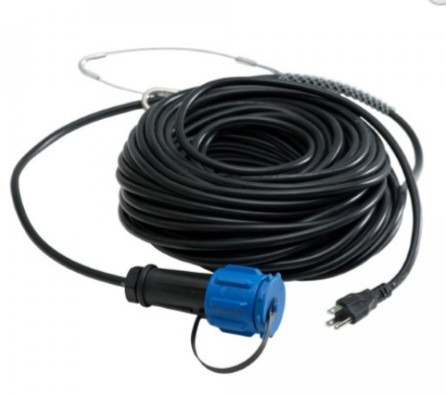 All light sets come standard with 100′ power cord and strain relief; 150′, 200′, 250′, 300′, 350′ and 400′ power cord lengths are available. 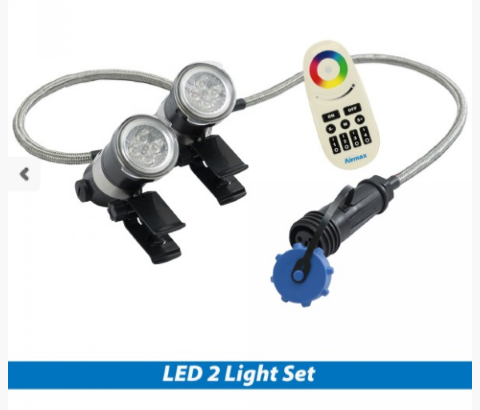 All light sets also include an underwater disconnect and stainless-steel braiding between light fixtures and power leads to protect the power cord. 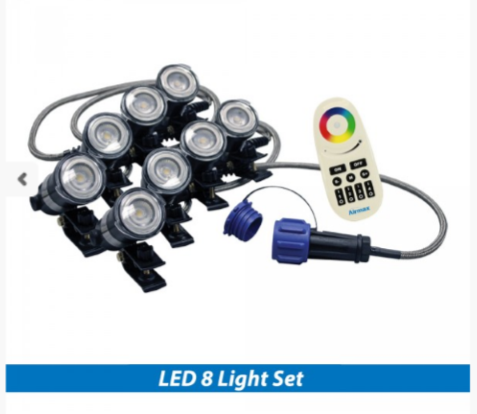 Available in 2, 4 and 8 Light Sets. 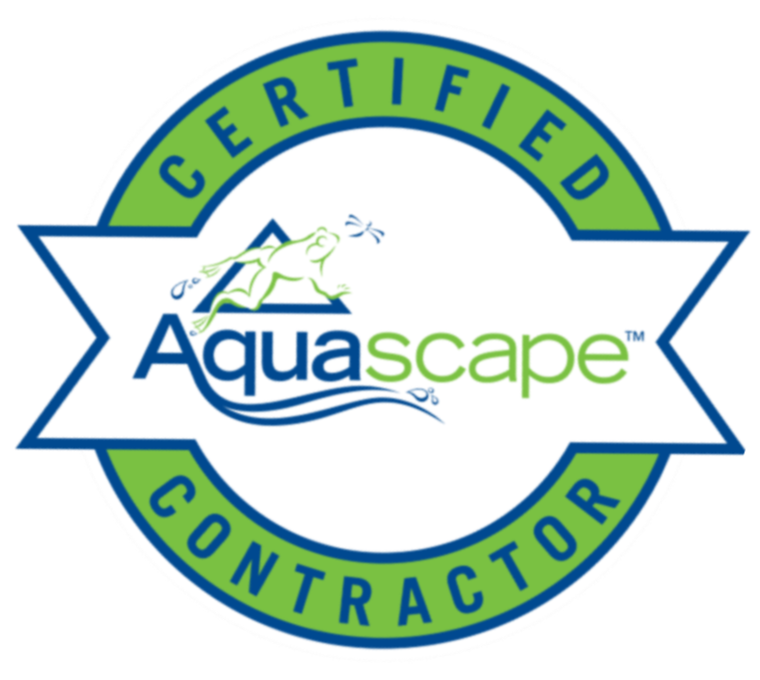 3-year warranty.